Posted on 10. Oct, 2014 by Corey in All, General Baseball. Excitement is in the air as the League Championship Series kicks off today in the American League featuring Baltimore against Kansas City in the best of 7. I highly doubt anyone had these two facing each other in their office polls back in Spring Training. I give the same answer anytime someone asks me who I ‘want to win’ or who am I ‘rooting for.’ I hope the series lasts 7 games and is decided somehow in extra innings. I love the game of baseball too much to ‘root’. Why disappoint myself for no reason? 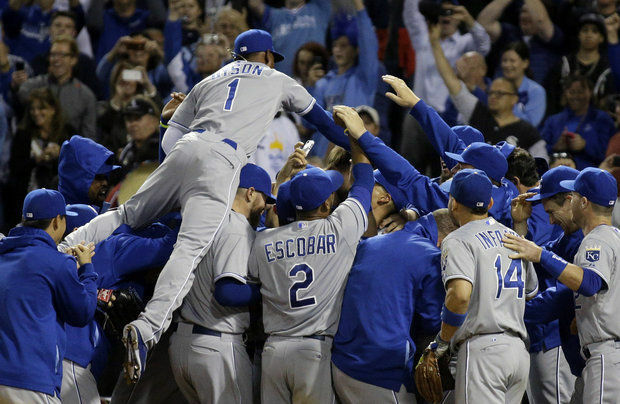 As much as I want the longest series possible I do enjoy the end of it…a lot…My favorite part is when the winning team runs on the field to celebrate advancing to the World Series. The reason for that I admit is kind of weird. The hats, yes the HATS! 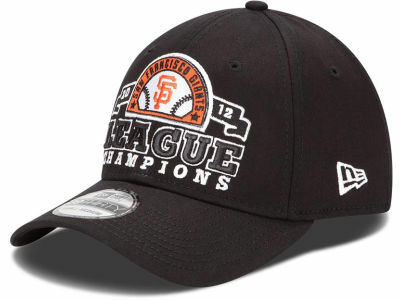 I always cannot wait to see what the flex fit New Era League Championship series hats will look like. I usually have mine ordered off of MLB.com before the first champagne bottle is uncorked in the clubhouse. Doing this for the National League and American League, along with the World Series Winner, each year adds to my collection. Throw in the many All-Star hats, Fourth of July, Memorial Day, etc. hats that I order I need a whole room just to house them all. I have always been a hat guy and the older I get, and more I lose my hair, the more I love my hats. 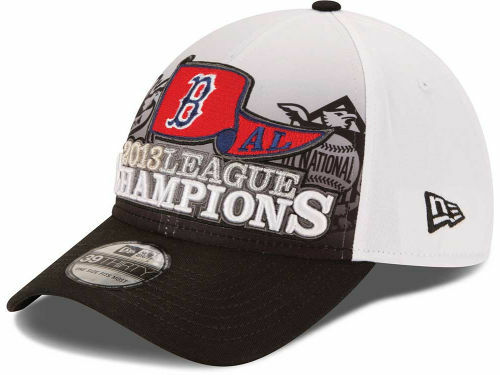 So when the NL and AL series end this year and players are jumping around in a big pile on the field, take a look at what is being handed out and placed on their heads.